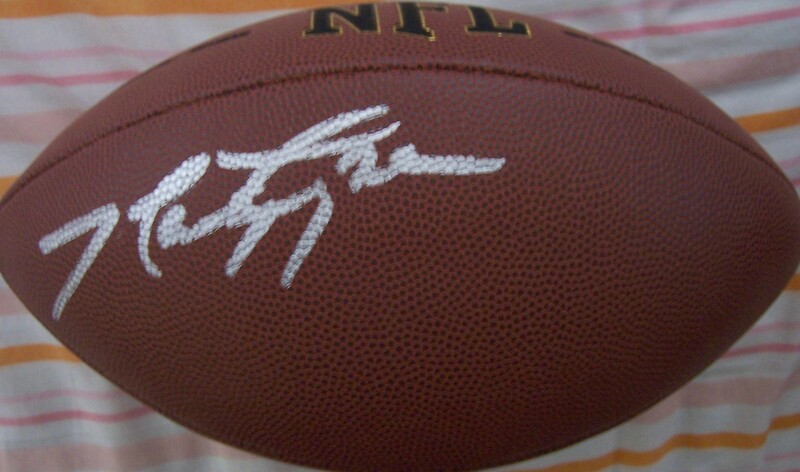 Wilson NFL full size replica football autographed in silver by former New York Jets star defensive lineman Marty Lyons (1/4 of the famed New York Sack Exchange). With certificate of authenticity from AutographsForSale.com. ONLY ONE AVAILABLE FOR SALE.